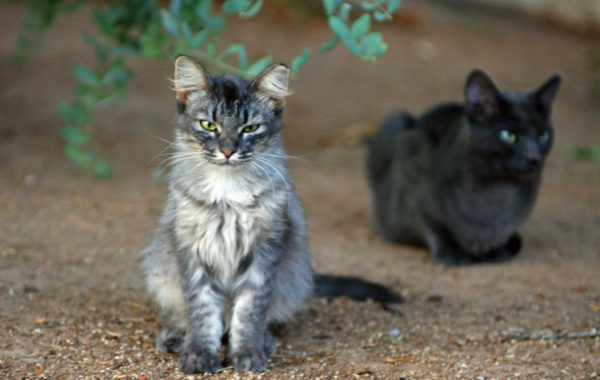 Tens of thousands of unwanted animals die in Arizona shelters each year. That number has decreased since ADLA’s predecessor started the Spay Neuter Hotline in 1987. It is still too high. ADLA believes that many problems that confront companion animals are a result of companion animal overpopulation. That is why virtually all of our resources for companion animals are devoted to the Spay Neuter Hotline. 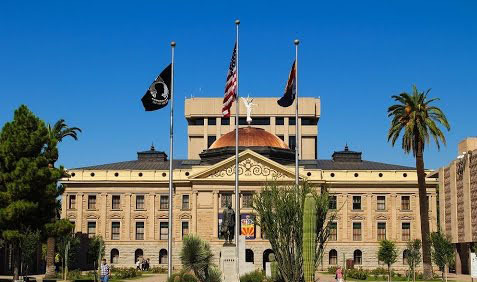 The Animal Defense League of Arizona is a statewide animal protection organization that has worked since 1987 on behalf of companion animals, wildlife, animals in laboratories, animals in entertainment, and farm animals.